Our team has been working extensively with Moodle Learning Management System for a number of years to support our medical association, university, and hospital clients’ continuing medical education (CME) and training programs. Moodle is widely considered the industry-leading open source learning management system and is extraordinarily powerful. This free software enables organizations to easily create, manage, and deliver live and Web-based training, assessments, and reporting through a Web browser. In addition to those common LMS features, you can leverage a wealth of new modules and features contributed by thousands of developers in the Moodle Community. In 2007, we decided to further extend the features of Moodle by integrating it with Drupal Content Management System. The result: an enterprise-level content-learning management system called EthosCE. 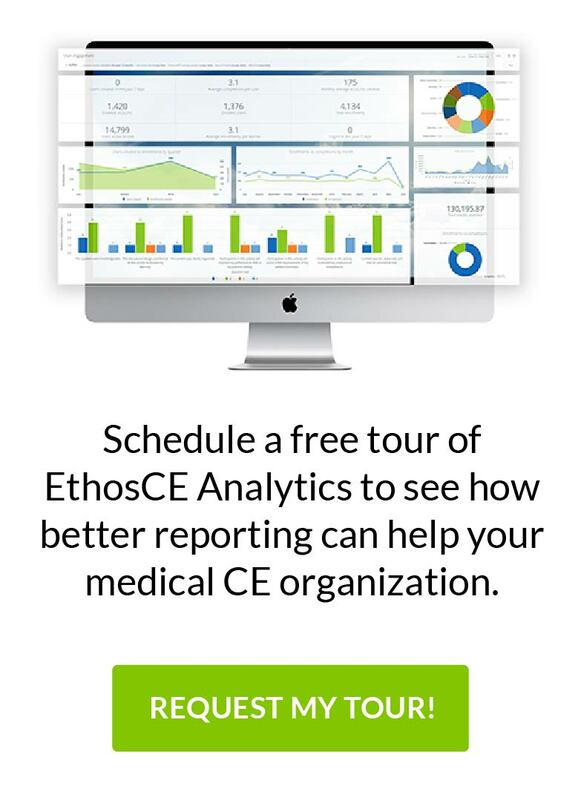 EthosCE is a powerful, highly customizable Web platform designed to streamline the administration and delivery of CME and training programs for healthcare professionals. Now, organizations such as American Society of Anesthesiologists, United Healthcare, and the University of Pennsylvania School of Medicine Office of Continuing Medical Education, can easily manage their education programs within one Web-based application. And, as an open source application, there are no annual licensing fees or restrictions on the number of courses, learners, and administrators. The below presentation provides a nice overview of the evolution of Moodle and its wealth of features. The advent of open source applications, such as EthosCE, Moodle, and Drupal, truly represent a giant leap forward for e-learning technologies designed for the healthcare community.